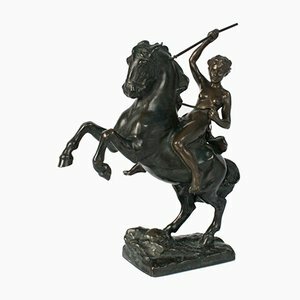 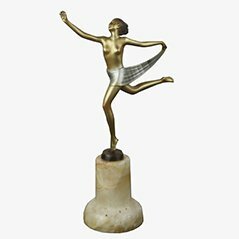 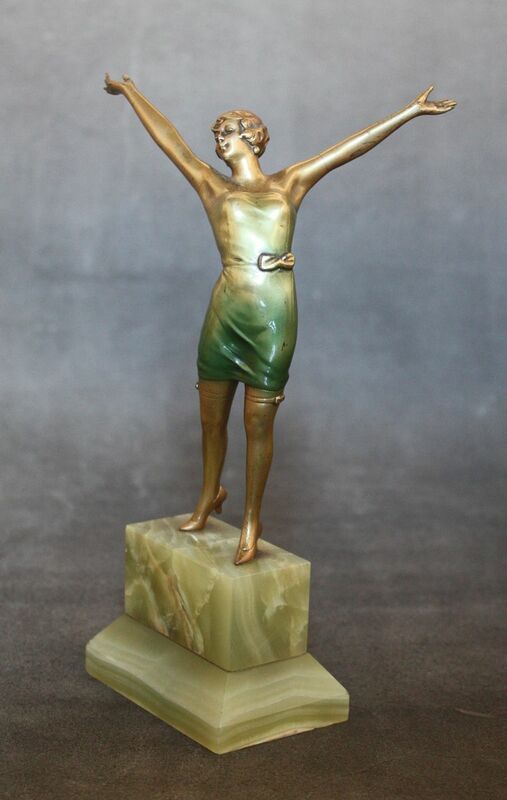 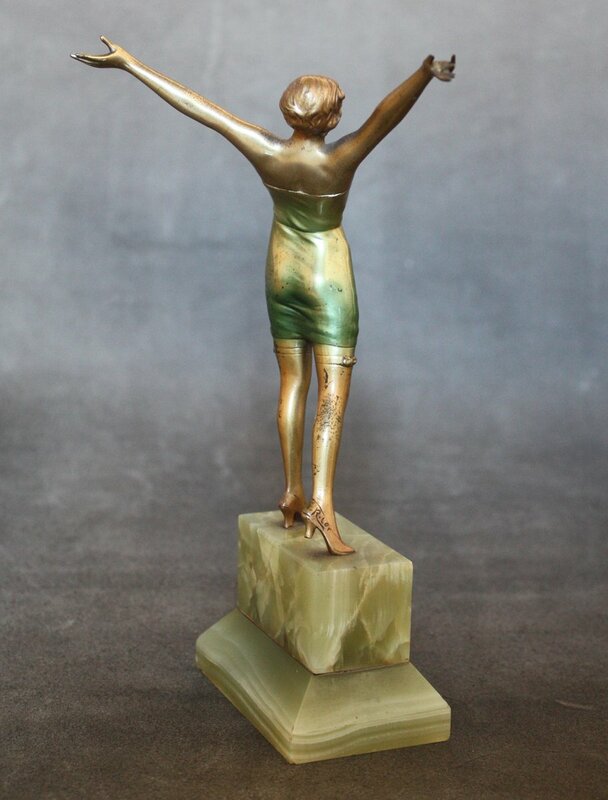 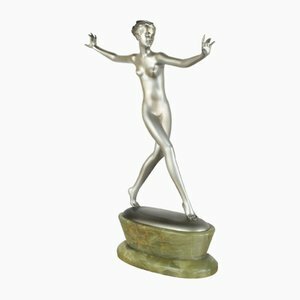 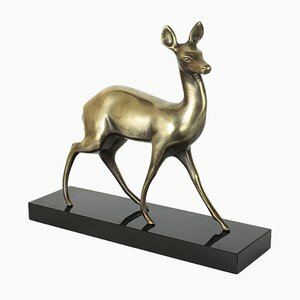 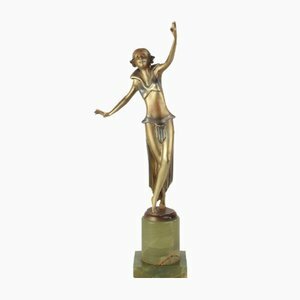 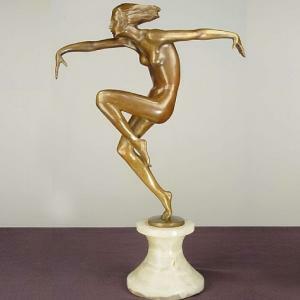 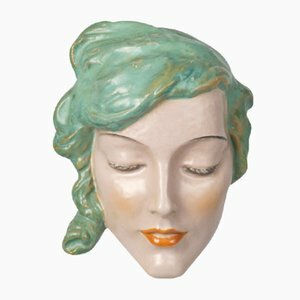 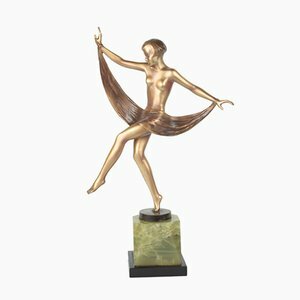 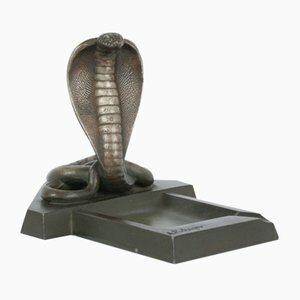 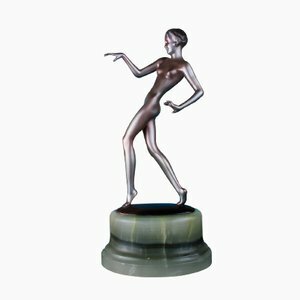 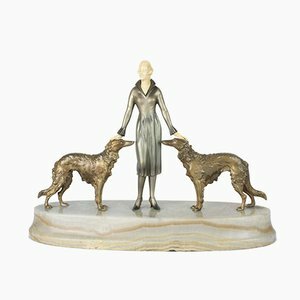 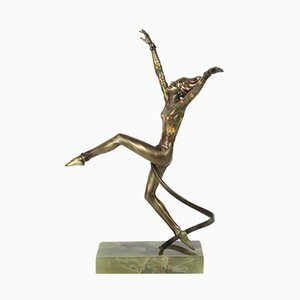 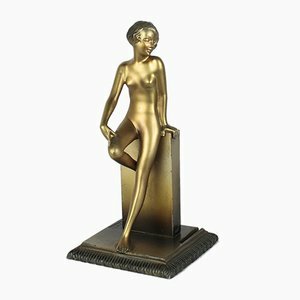 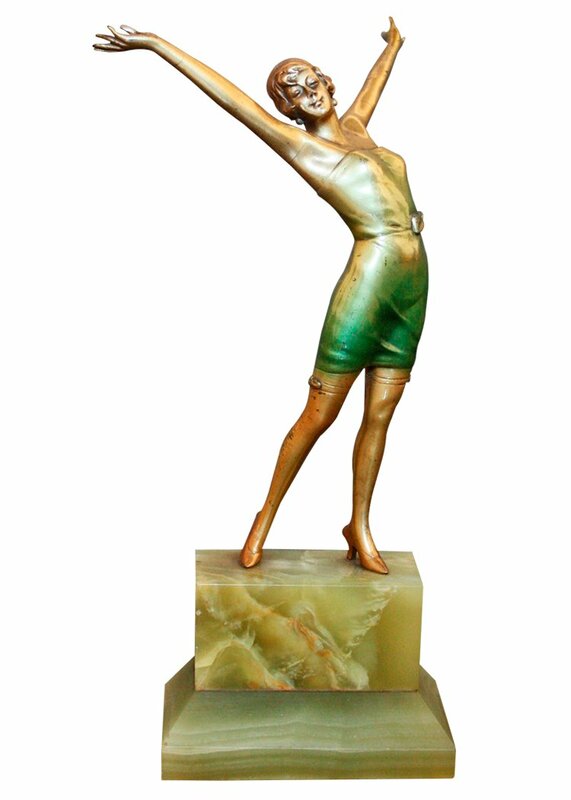 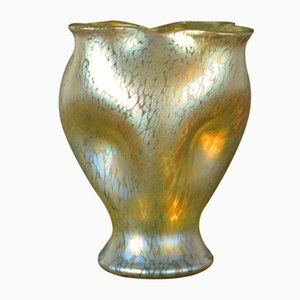 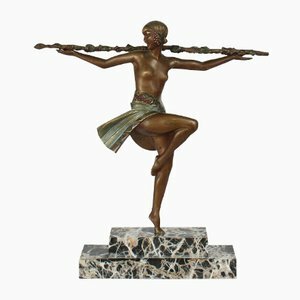 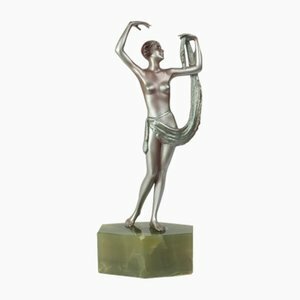 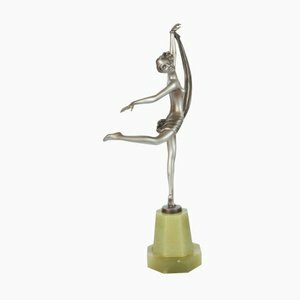 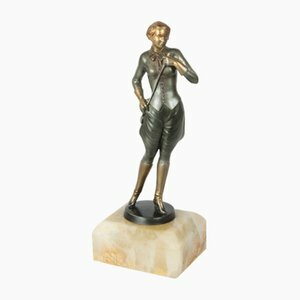 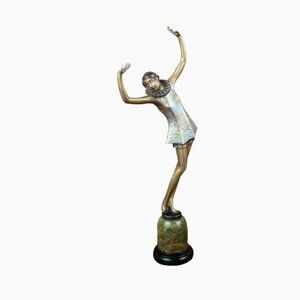 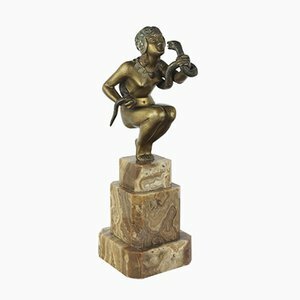 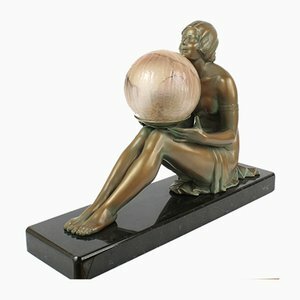 Art Deco Austrian bronze figure by Josef Lorenzl, circa 1930. 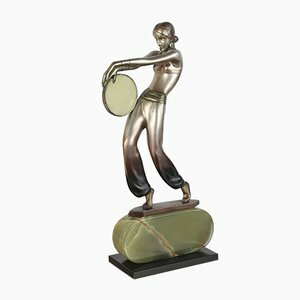 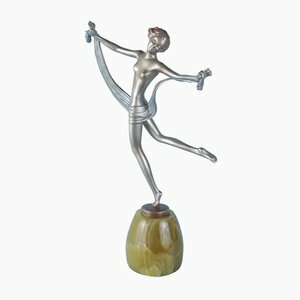 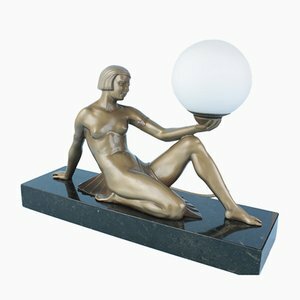 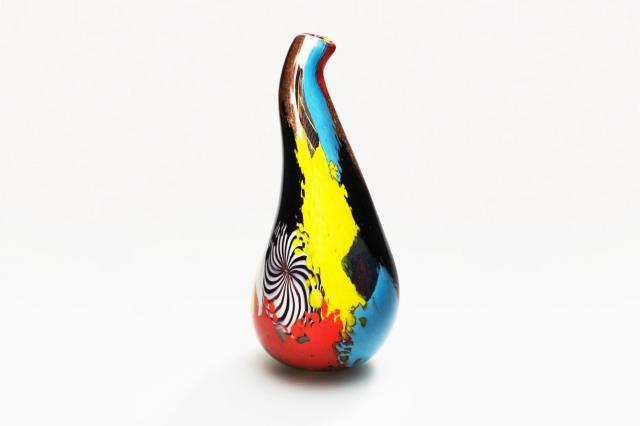 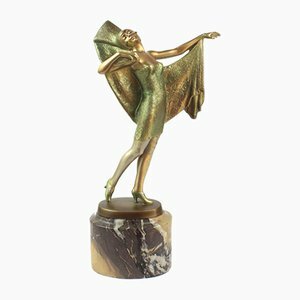 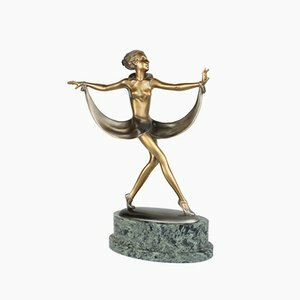 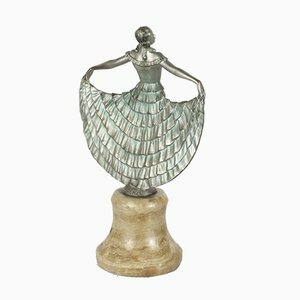 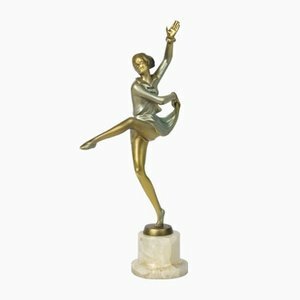 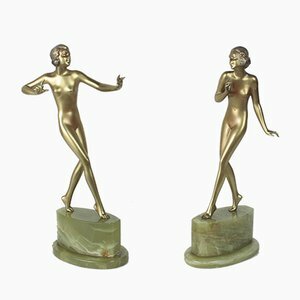 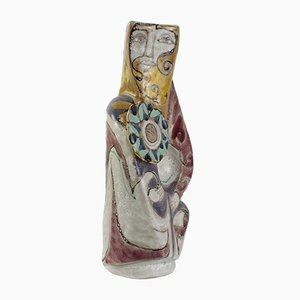 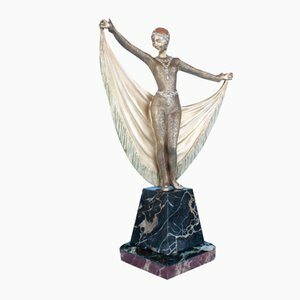 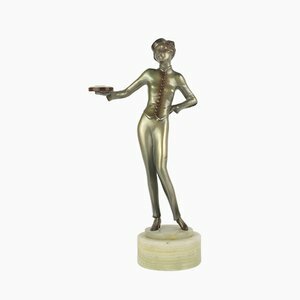 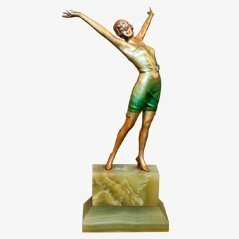 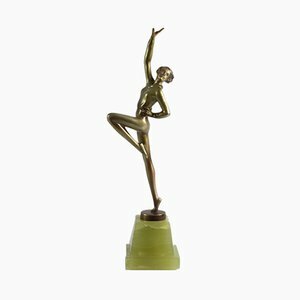 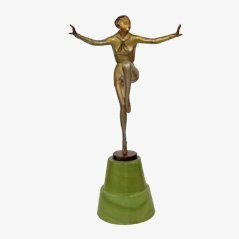 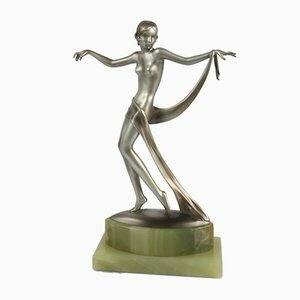 The statue 'Cabaret' depicts a stylishly attired dancer, with a gilt and enamelled cold-painted finish, mounted on a green onyx base. 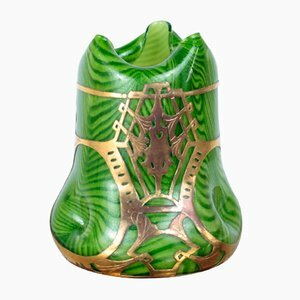 Signed R Lor on one shoe.